Can You Believe This Guy Is a Serial Killer? Weird, right? He looks so normal-eyed and harmless! 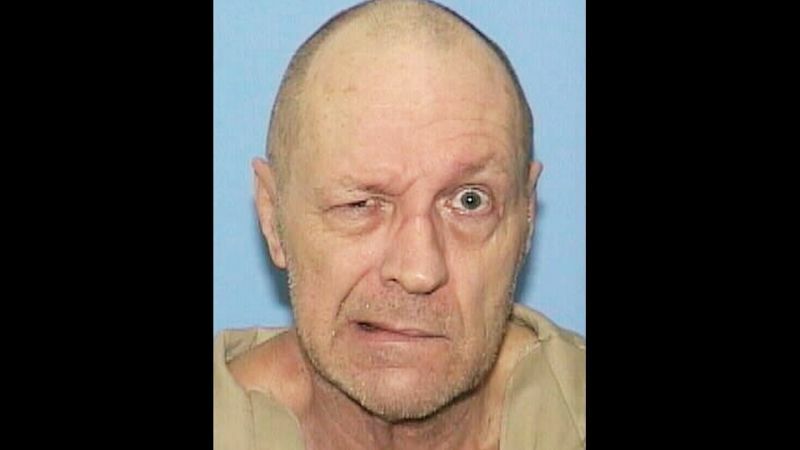 But 65-year-old trucker Robert Ben Rhoades, currently serving a life sentence for the murder of a 14-year-old Illinois girl, is believed to have killed "an average of three women a month by the early 1990s." The former long-haul truck driver is believed to have kidnapped and tortured mostly female hitchhikers across the United States. He was the subject of the book "Roadside Prey" by Alva Busch. Rhoades' cab was set up as a type of dungeon with handcuffs on the ceiling used to incapacitate his victims. He is accused in the book and by investigators of sexually assaulting and systematically torturing the women he held captive before killing them. A story in the Tucson Weekly in 1996 quoted officials as saying they believe that by early 1990, Rhoades was kidnapping and killing an average of three women a month. With a face like that?